Build trust and name recognition through consistent branding. 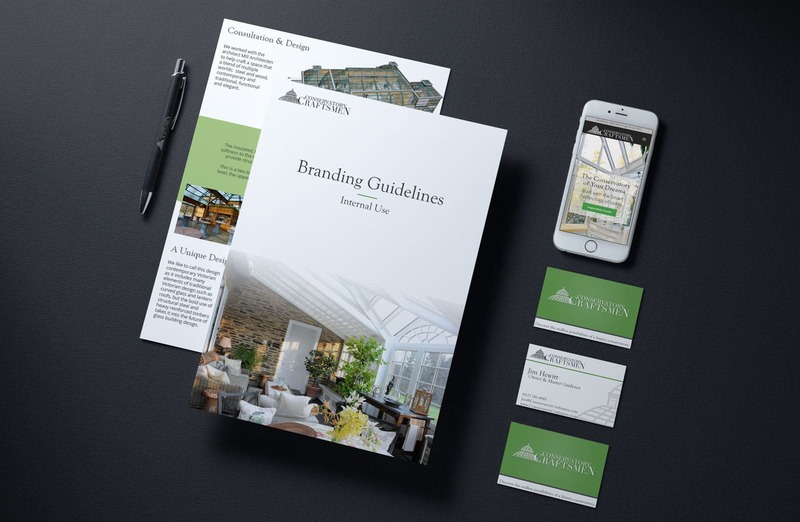 Wherever you are in your branding journey, we can help. If you are a new business we can help get you on your feet with a logo, fonts, colors, your brand voice and messaging. Start out strong by investing in great branding. All great companies understand that after a while, the look you once had just isn’t cutting it anymore – you don’t want to throw in the towel completely, but you need a facelift and breath of fresh air. Maybe you already have a good handle on your brand, but it wasn’t always that way – we can help by going through and taking your current branding and applying across every touchpoint you’re seen through. Having a strong and cohesive brand makes it easier for people to remember who you are and what you do. Why does this matter? Because you want to be the first business that comes to mind when they think of the service you offer, so when they need what you offer – you get their business. If your image is inconsistent, your customers (and potential customers) will be confused and unsure that you actually know what you are doing. Make your message and mission clear, and your customers will have something to stand behind. You can turn customers to fans – people who love what you do and who you are, and want to tell other people about you. If you image and message is unclear, they won’t have anything solid to grab ahold of. Your brand can set you apart from your competitors, making it clear why you are different and why you’re the best choice. If you don’t make it clear, you run the risk of getting lumped in with the rest of the companies out there who do what you do – and that can hurt your bottom line. Creating compelling messaging and imagery has the ability to grab people’s attention and make them take notice of what you’re offering. Getting people to actually notice you is the first step in bringing in brand new customers.